The GNSS market report is a comprehensive source of knowledge and information on the dynamic, global GNSS market. The report is published every two years, with the latest edition released in 2017. Prior editions were published in 2015, 2013, 2012 and 2010. The report is free and can be downloaded here. 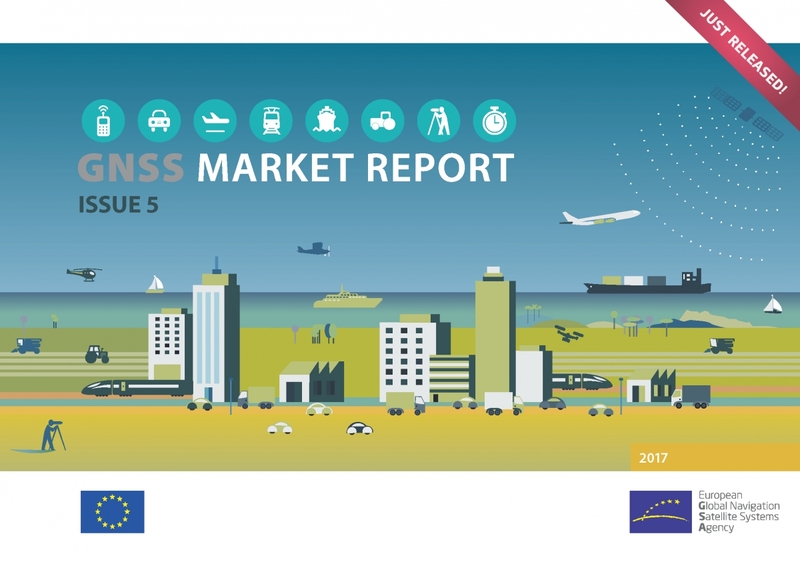 The 2015 edition was downloaded by over 45 000 readers – clear proof of its reputation as the key resource and forecasting reference for companies and organisations looking to build their GNSS market strategies. The GNSS market model utilises advanced forecasting techniques applied to a wide range of input data, assumptions and scenarios to forecast the size of the GNSS market in terms of shipments, revenue and installed base of receivers. Where possible, historical values are anchored to actual data in order to ensure a high level of accuracy. Assumptions are informed by expert opinions and model results are cross-checked against the most recent market research reports from independent sources, before being validated through an iterative consultation process with sector experts and stakeholders.